Who controls the copy of a copied spell? @NensouHiebara - I feel like if things have gone the route where Gideon Blackblade is a viable equip creature target, things have gone horribly, horribly wrong... because the mana investment equates to temporary gains; it's akin to your equipped creature dying/being exiled, regardless of indestructibility/Hexproof. 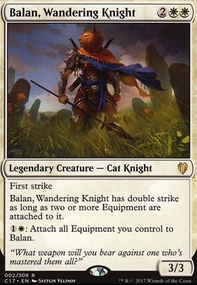 Balan being able to equip everything at instant speed for 2 mana, is what makes it the best equipment general. 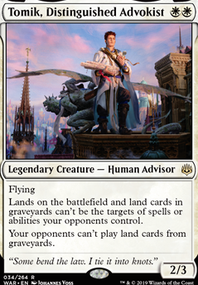 Gideon isn't bad, per say, but the whole "being a creature and also a planeswalker" thing is overrated when the equipments fall off every turn. It's versatile, and early game it could do a significant amount of work to pump balan/something else, but late game, it's only going to be for the keyword +1. If that's enough for you, then it's all good, but I find it hard to justify when, unlike equipment tutors, this can't be fetched without making cuts for it's tutor(s). Gideon is basically an attackable enchantment. 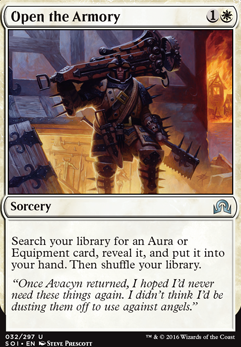 Instead of that, Open the Armory or Steelshaper's Gift gets you whatever you need. Need indestructible? Fetch Darksteel Plate or Hammer of Nazahn . Need Vigilance? Fetch something like Sword of Vengeance . Lifelink? Fetch Loxodon Warhammer . Etc. Of those, Sun Titan gets back 3 of the 4, nevermind anything else. If you don't have Vigilance on board, you're likely to pick that just to try to keep Balan up as a blocker for Gideon, which might not always be ideal if you're also missing hexproof/indestructible. 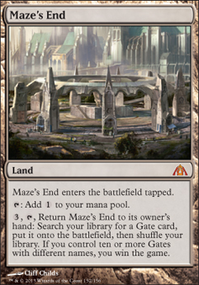 So probably scarp the 4 cards for extra turns and instead put in Stonehewer Giant , Open the Armory , and maybe just 2 extra slots for whatever I want to put in there. Ok got the deck list all done Aurelia's Angelic crusade I'm thinking I may remove the Angel's Grace , Chance for Glory , Puresteel Paladin , and Kazuul's Toll Collector in favor of putting in some other value stuff like Open the Armory and some other angel creatures. Make sure you run Tithe to find the Mistveil Plains with sunforger! 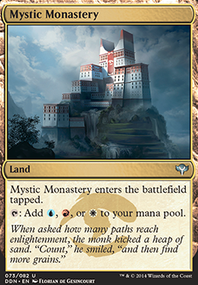 Also, Helm of the Host with all of the tutors for it like Godo, Bandit Warlord , Gamble , Enlightened Tutor , Steelshaper Apprentice , Stonehewer Giant , Steelshaper's Gift , Open the Armory , Stoneforge Mystic , etc. 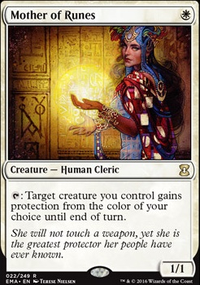 I have suggestions that might be out of your price range, but they would help your deck a lot. I can't tell what tier of cards you can afford because I see expensive cards, budget cards as well as penny cards, but the overall deck cost is low. 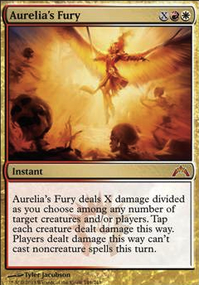 Consider Skullclamp because of it's dies interaction with Teysa and sac outlets? 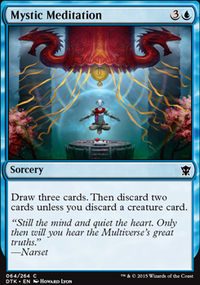 It's a draw engine and the number one card to consider adding.